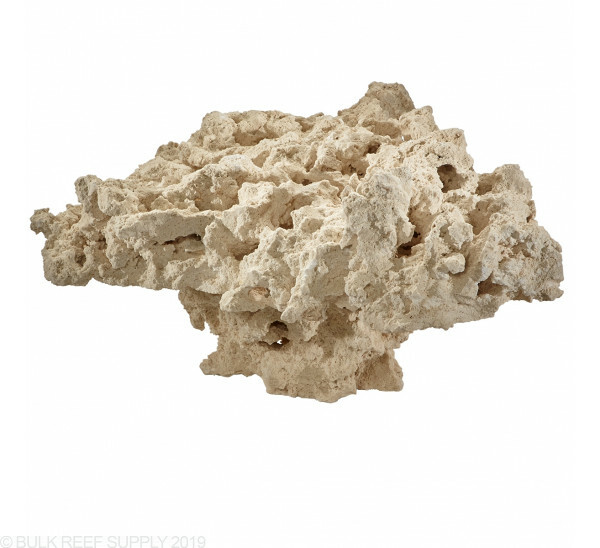 Pedestal - 11" x 7"
MarcoRocks Reef Saver Pedestal Dry Live Rock is the perfect start or addition to any reef tank. 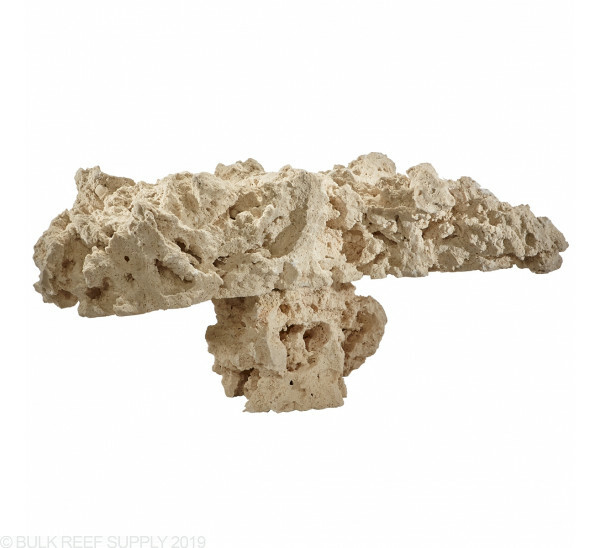 The natural top pedestal gives you ample space for coral frags, but also provides some shaded areas for corals that may not want full intensity light. 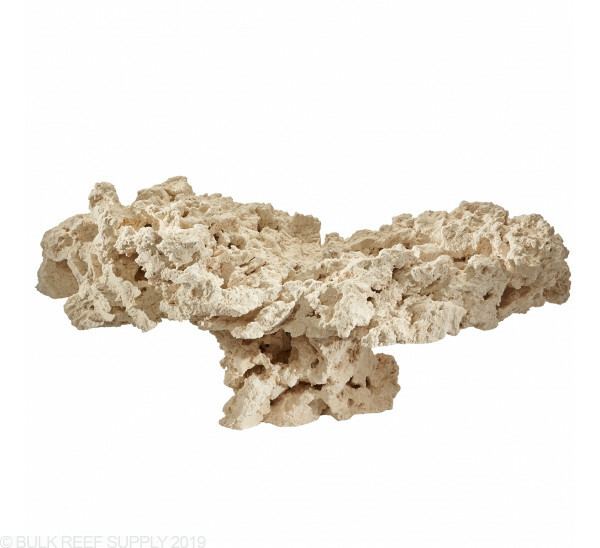 Each piece is made with a base that is cut flat to stand upright and then attached to a shelf rock for that signature pedestal look. 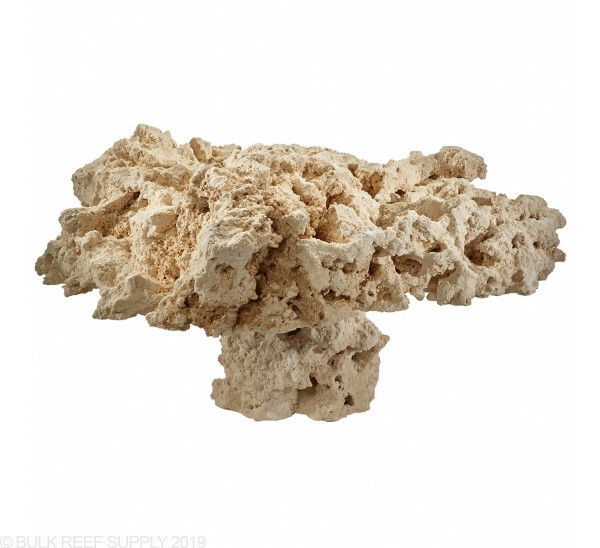 Pedestal rock can be used to aquascape an entire tank but does mix well with traditional Reef Saver, and Reef Saver Shelf Rock. 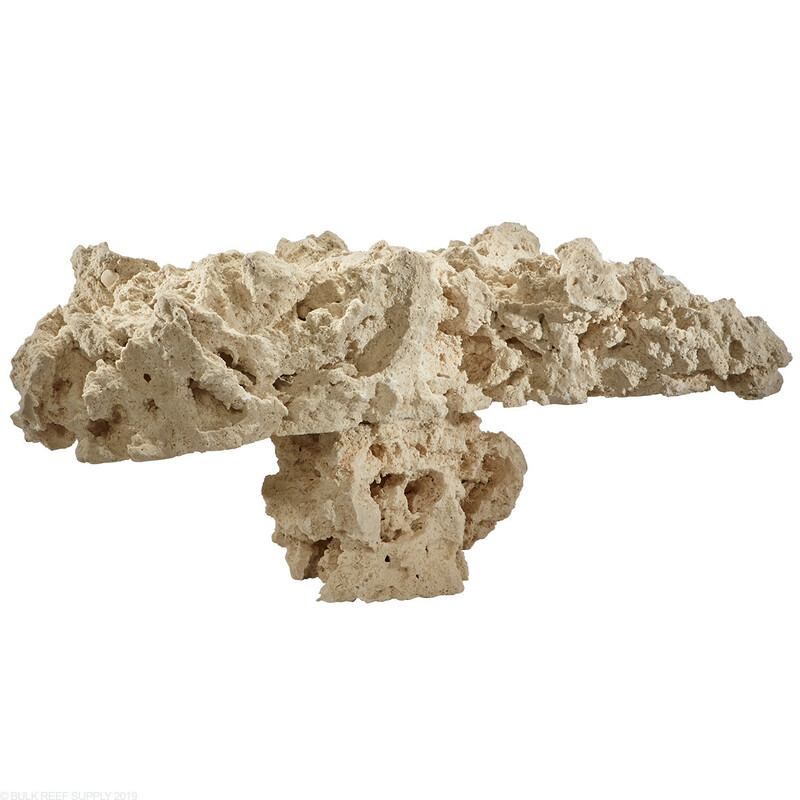 Each piece comes with a natural rock shaped top and will vary from between pieces. 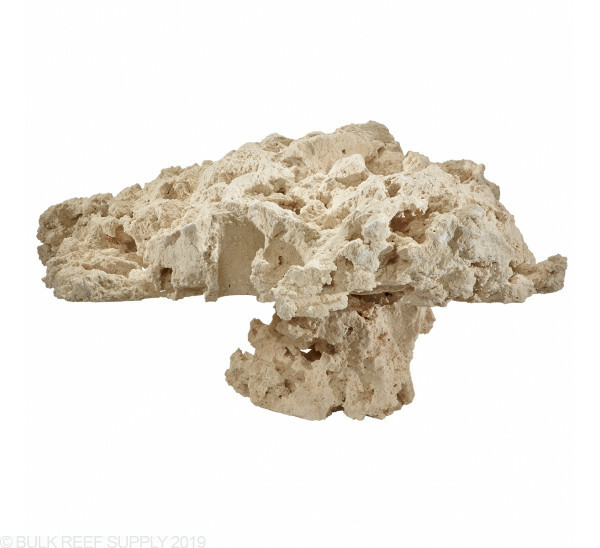 The bottom of the shelf rock is cut flat to allow for secure attachment to the base rock that lets the rock sit up, making a secure shelf. At this time we are unable to take specific requests at this time. 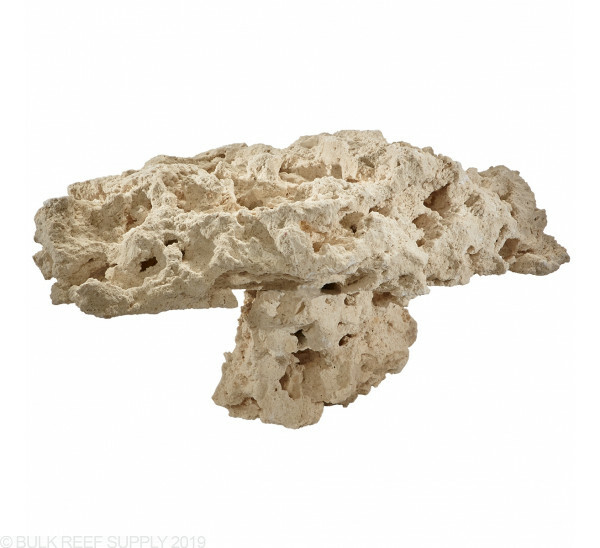 If you are looking for something with a particular shape or size we are able to take requests for Reef Saver Shelf and traditional Reef Saver Rock. BRS recommends curing all rock before being used in an established system. 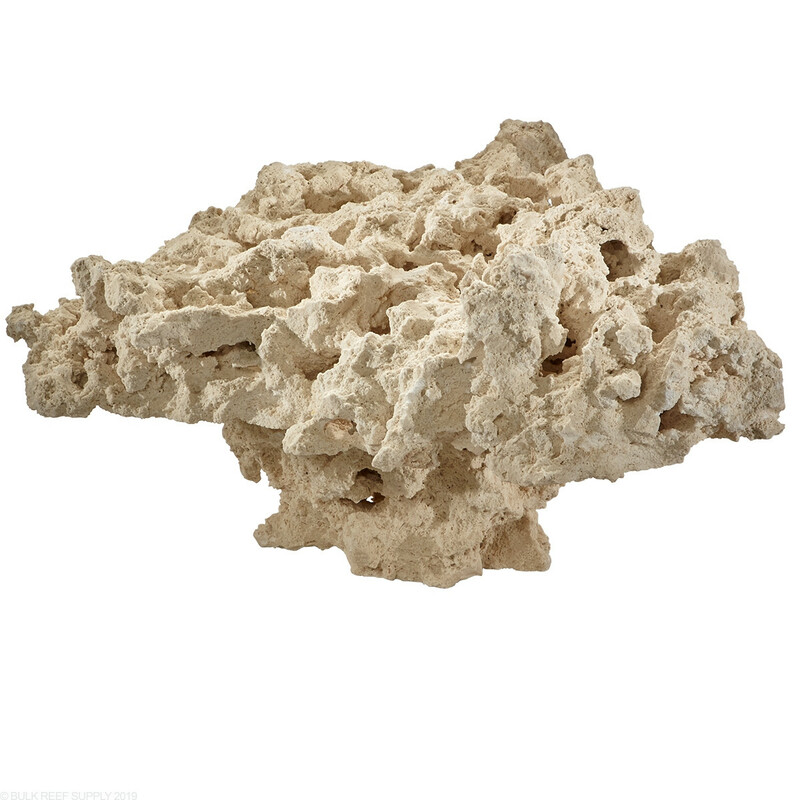 MarcoRocks Reef Saver Pedestal Dry Aquarium Live Rock, our environmentally friendly rock, works great for aquascaping. 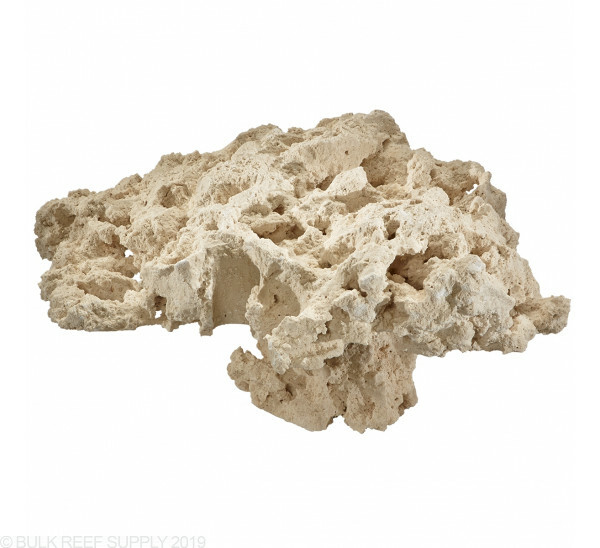 This rock is 100% free of nuisance algae and pests which can cause complete tank shut downs and is guaranteed to be free of apitasia, bubble algae, parasitic isopods, mantis shrimp, acro eating flat worms, little red bugs, fire worms, predatory nudibranchs, pyramidellid snails and other common pests. 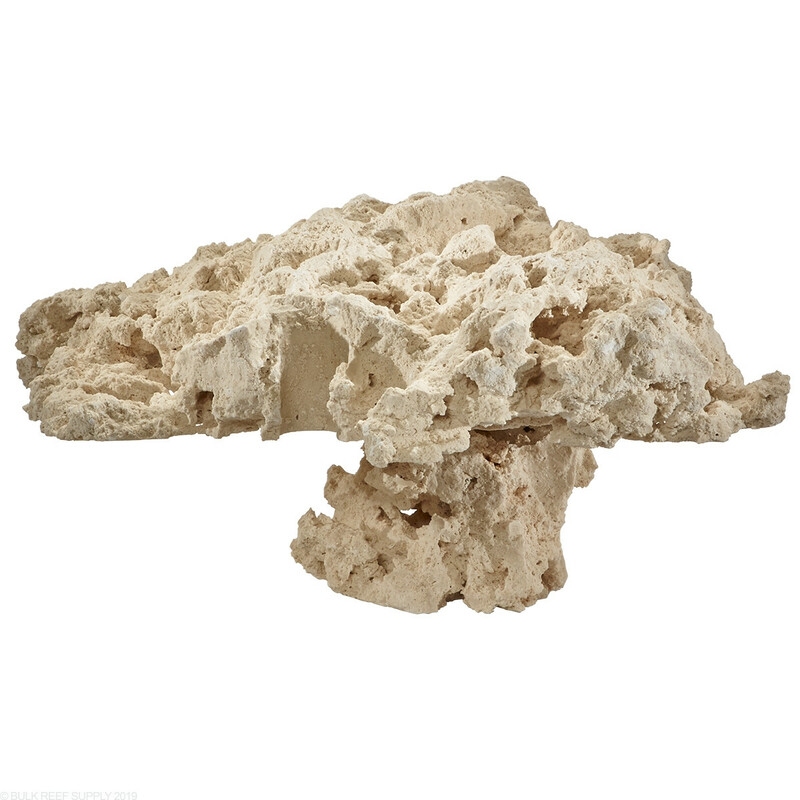 Shipping: BRS makes every effort to securely pack the Rock. 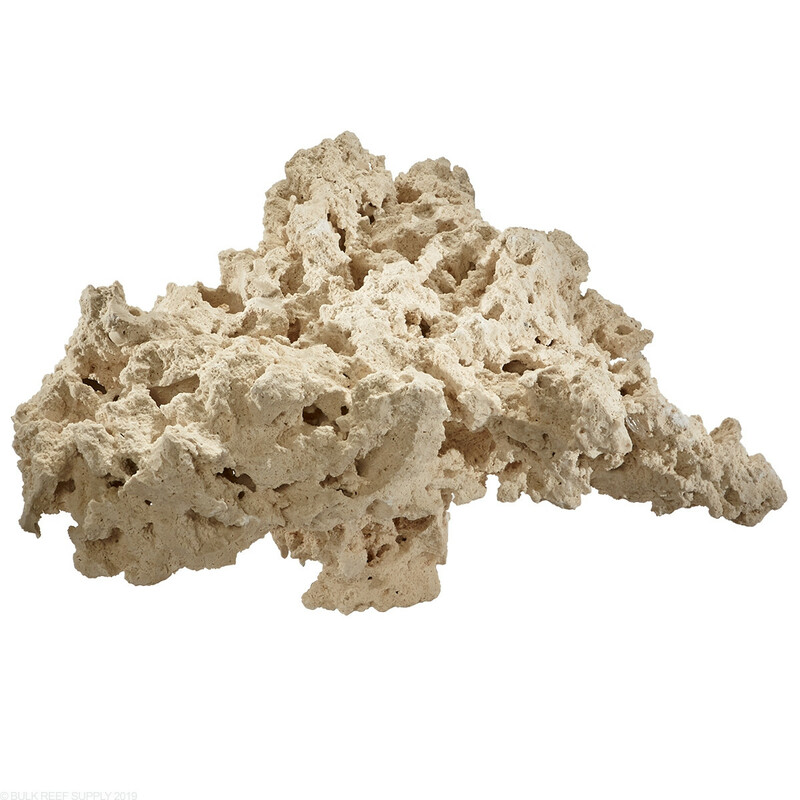 However, the UPS automation is not always gentle on heavy products like this and they do not consider this product insurable. 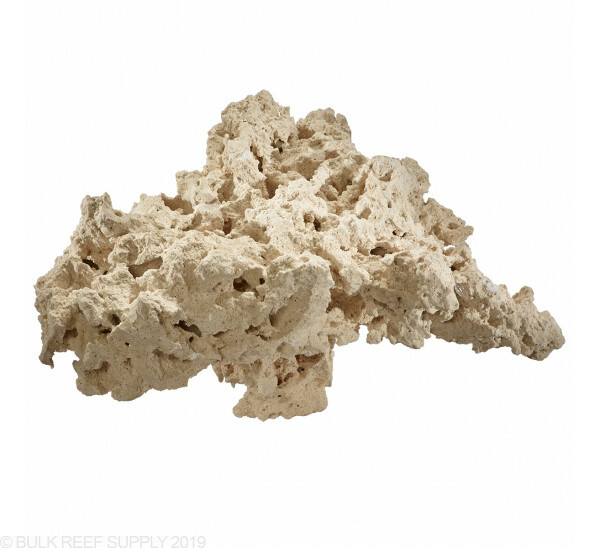 Because of this, there is some inherent risk with shipping rock like this across the country and it is impossible to replace or refund broken pieces. 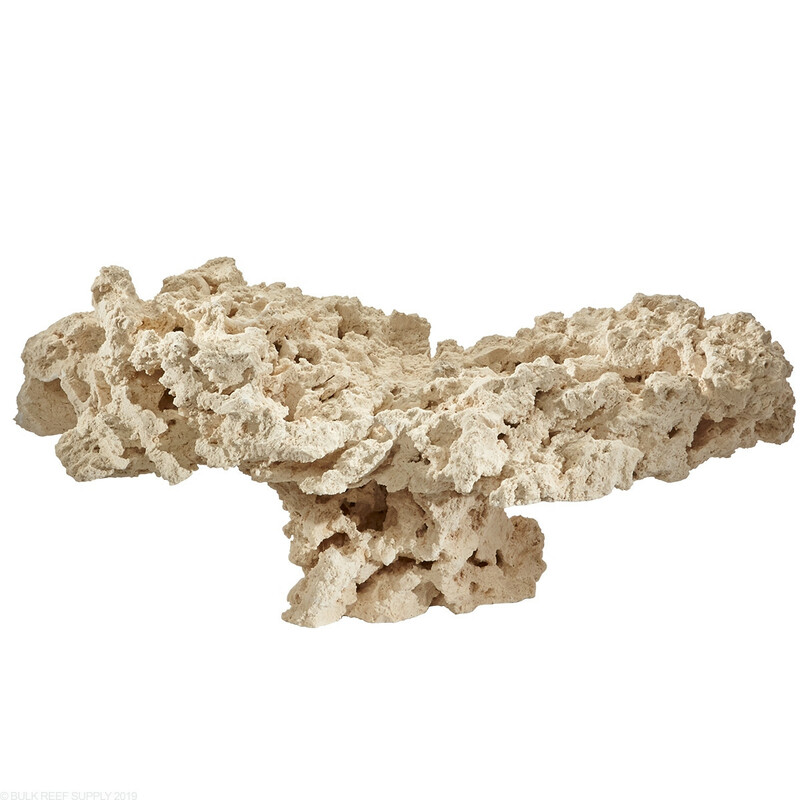 If this happens most pieces can be repaired with epoxy. 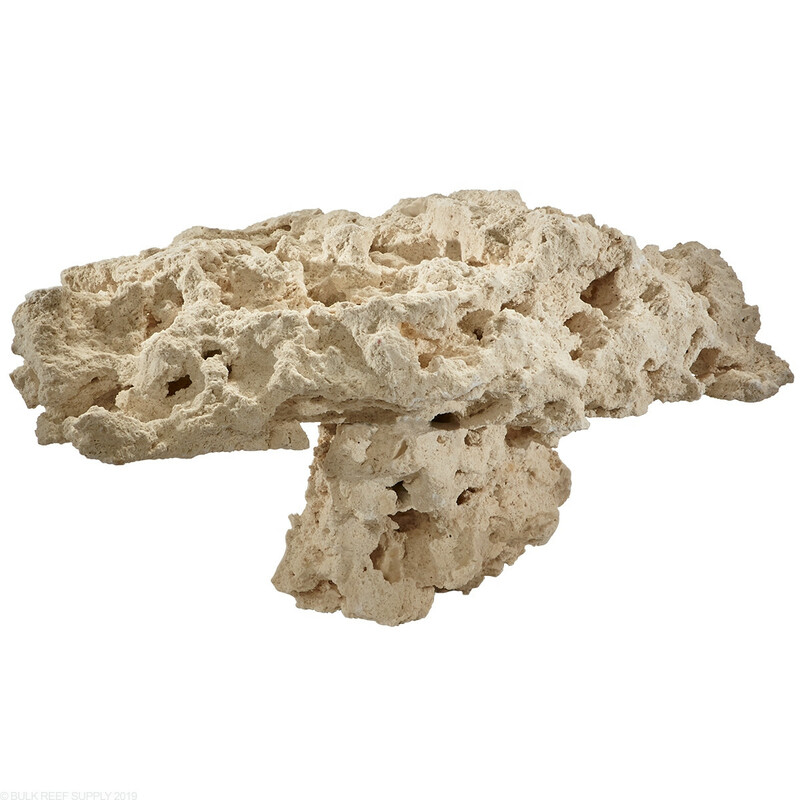 it came in well packaged and good condition. wrapped in bubble wrap, and tons of peanuts packed in. description matches exactly what it is. 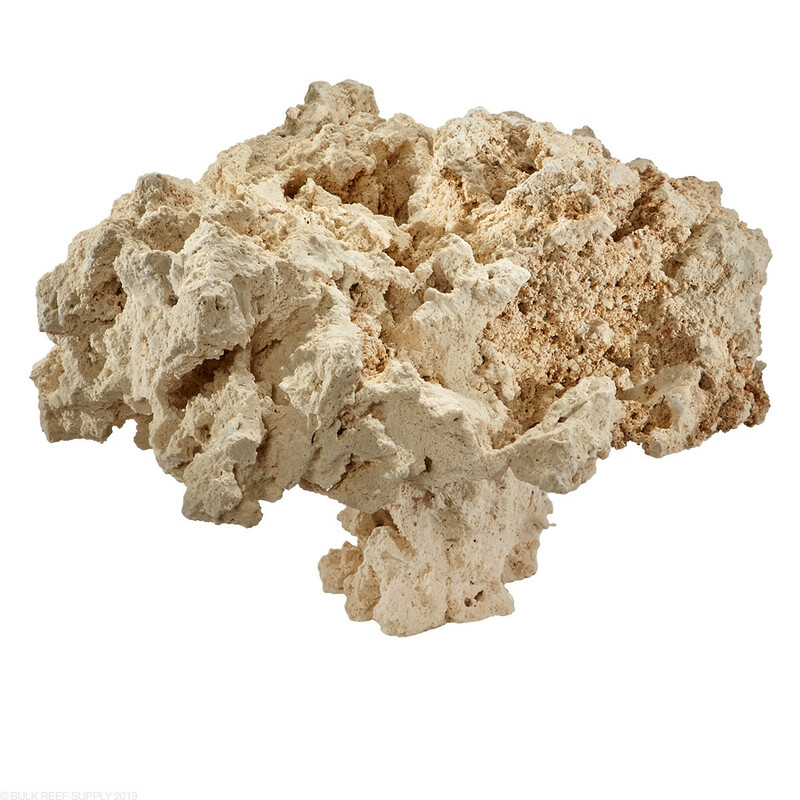 I got the natural top version. 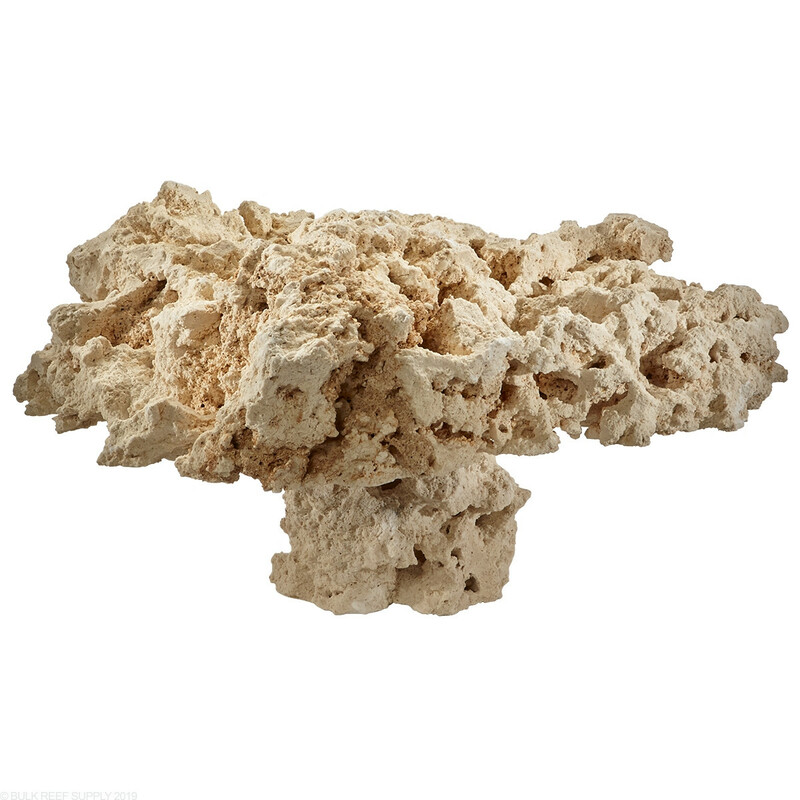 My rock came slightly larger than hoped but within size advertised. Doesn’t fit where I wanted it to go but I like it enough that I’m planning a rescale to accommodate it.